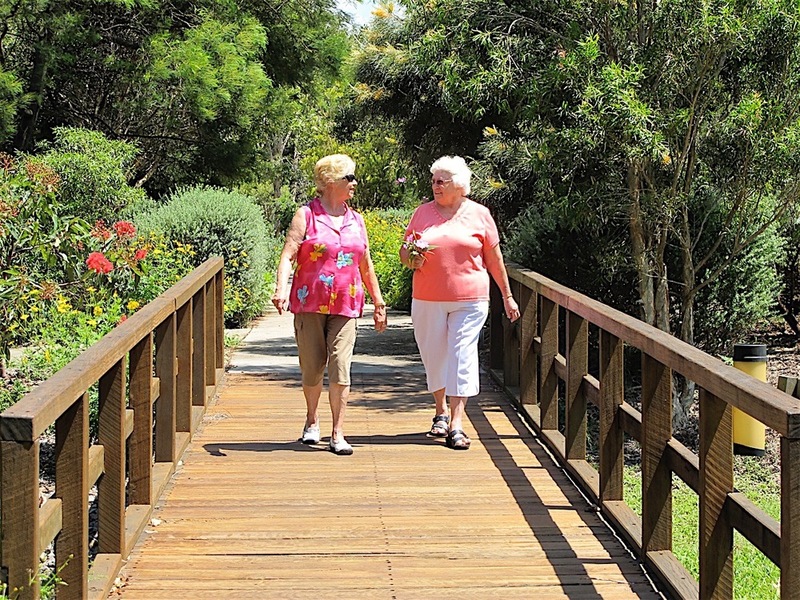 In creating Sundale communities, we aim to enrich the wider community. The Foundation is our way of supporting others whose objectives are to contribute to community capacity building. In celebrating our 50th Anniversary, the Sundale Board decided to establish a mechanism to provide ongoing recognition and support to our community through the creation of the Foundation. It’s our way of directly assisting others to support and enhance our community. The Foundation was established with $1 million seed funding, the interest and proceeds will be distributed through the community after consideration of submissions to the Foundation Board. The Foundation is at arm’s length from the Sundale Board with its own Board comprised of independent Directors. Submissions from any community in which we operate will be considered for support subject to the criteria established and publicised by the Foundation Board. 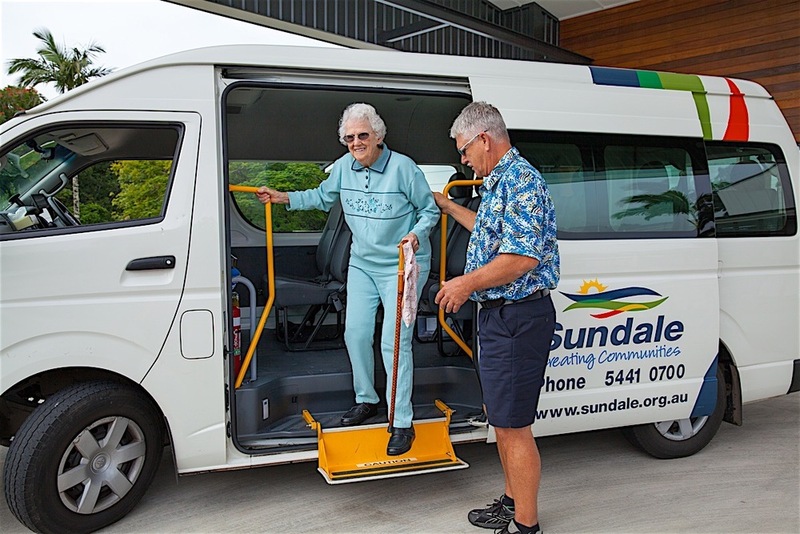 It is anticipated that the Sundale Community Foundation Limited will be able to undertake its own fundraising for the purposes of providing community support through its grants program, in addition to grants or donations received and the income produced from the investment of its own funds.